After the Bench was informed that the Delhi High Court (Original Side) Rules have been approved by the full court and that they shall come into effect from November 1, Senior Advocate Harish Salve, being the Amicus Curiae in the matter, suggested that “live transcription” would aid in recording the evidence faster, particularly in international arbitration, where it would be a powerful tool to speed up the process. Attorney General K. K. Venugopal recommended that a demonstration of the technology be taken to physically perceive its feasibility and efficacy. The bench initially ventured that the demonstration could be taken even in the office, while Mr. Salve said that the content may be assessed on a pen-drive. When Justice Kaul clarified if the system involved simultaneous transcription, Mr. Salve replied that the staff would require to be trained for 3-4 weeks for which training is readily available. The bench proceeded to record that a live demonstration of the same be presented before the Attorney General, who will offer his suggestions to the Court on or before the next date fixed, that is, January 19, 2019. The bench also requested all concerned to make available the details of the aforesaid technology including its actual working, as recorded in a pen- drive, to be filed before the Registry well in time to be laid before the Members of the Bench. The bench was hearing its suo motu initiative to tackle the alarming pending civil suits in High Courts. 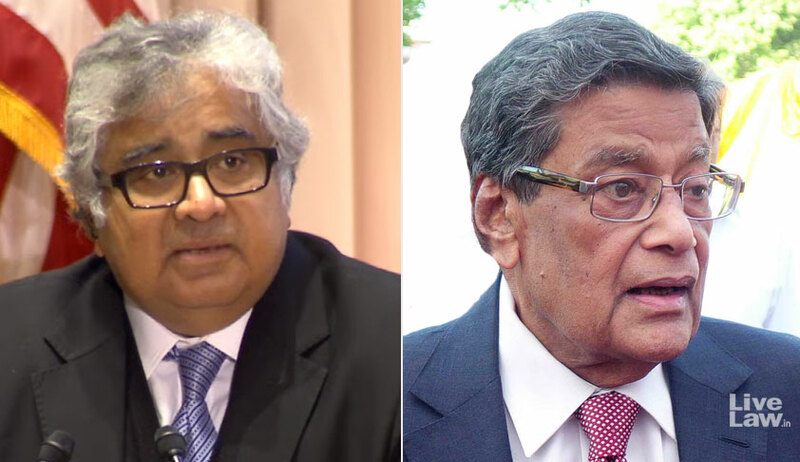 Mr. Salve requested that the AG and the Law Ministry tender him data as to the exact number of courts and the pendency.